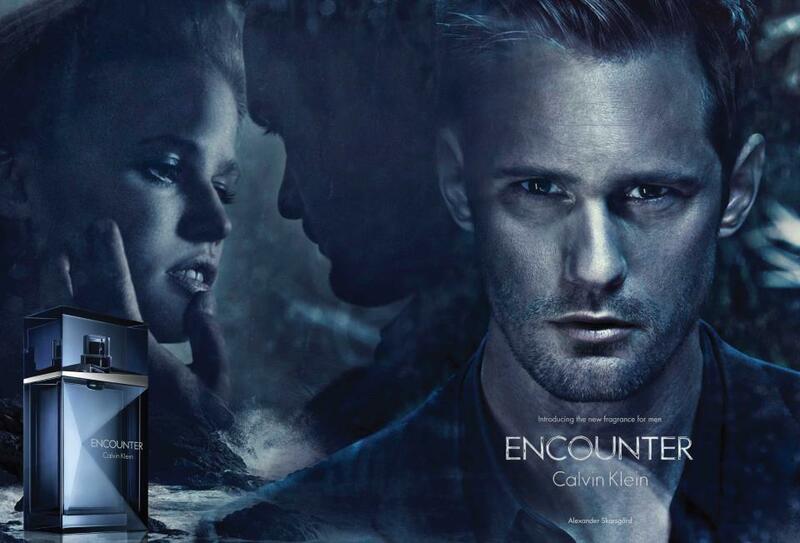 The ad is here featuring Alexander Skarsgard. So Yummy! The cologne is set to hit stores in the U.K. in late August, and will be available for the rest of the world in September!